A city man with $25,166 in outstanding child support and 30 bags of crack cocaine was arrested on Belmont Avenue Friday evening, according to Passaic County Sheriff Richard Berdnik. Rickey Wilson, 43, was arrested at around 6:05 p.m. by Passaic County detectives in the area of Belmont Avenue and North 9th Street on Friday. Detectives Raphael Garcia, Joseph Cammisa, and Brian Weitzman of the Sheriff’s Fugitive Warrants Division were patrolling the area when they observed the suspect wanted on child support warrant. Detectives placed Wilson under arrest and searched him. In his groin area a plastic bag was found with 30 small plastic baggies of crack cocaine stamped with a devil face, nine clear plastic baggies containing rock chunks of crack, and 10 glassines envelopes of heroin stamped Dark Night was recovered, authorities said. Berdnik said the drugs have a $500 street value. 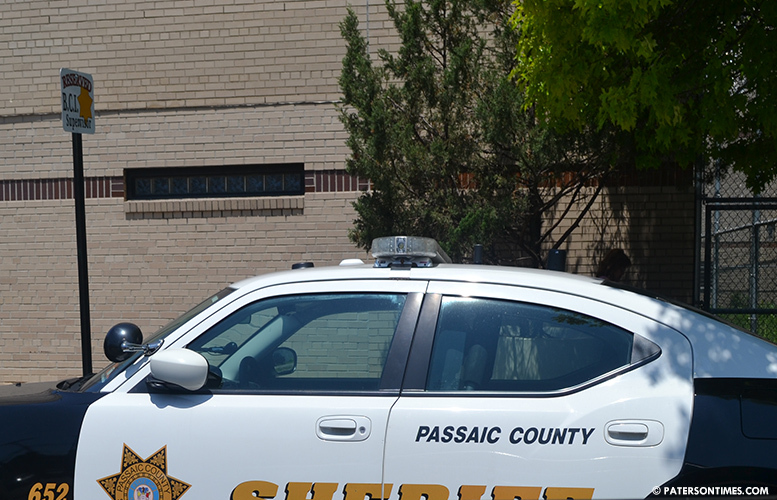 Detectives charged Wilson on three counts of drug possession and transported him to Passaic County Jail.